By offline, I mean the normal software programs that need to be installed on your computer before they can be used. While these types of converters were popular a decade or 2 back, you can agree with me that they are slowly being phased out by their online cousins. 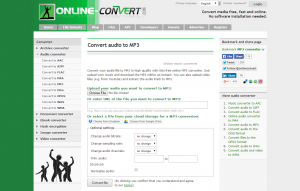 Online converters provide an easier solution to anyone’s conversion needs. The best part about it that they do not need any installation. From here onwards when I say converters I will be referring to online converters. While there are a few good online file converters that will require a subscription to access all features, you can definitely find a much better alternative that provides free online file conversion. There’s no need to spend money on a product that you can find for free – I might sound frugal, but I’m sure you agree with me here. People always have different file conversion needs. 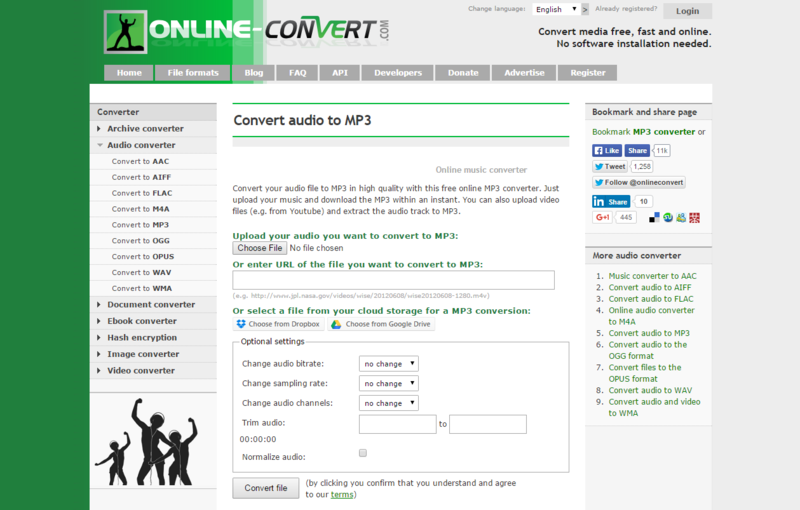 Online converters allow the user to convert different types of file to different formats. Something that would otherwise required you to install a number of conversion programs on your computer. you can be sure that you can find a single online converting tool for all these. Will all know of those online file conversion sites that have ads everywhere. The ads make the site look clunky, unappealing and less user friendly. A great online file conversion tool should provide the best features without bombarding you with meaningless ads. An online conversion site should have no ads (if possible), or just one or two well-placed ad(s). This lets the site have a user friendly interface that is both professional and appealing to its visitors. One should always make sure that they choose an online file conversion tool that is fast, has different types of conversion options, is user friendly and simple to use.